Holiday is always a big season for Hello Kitty, but this one spins on Hello Kitty&apos;s 40th Anniversary, as you probably know from Karen&apos;s Hello Kitty Kawaii Nail Set. 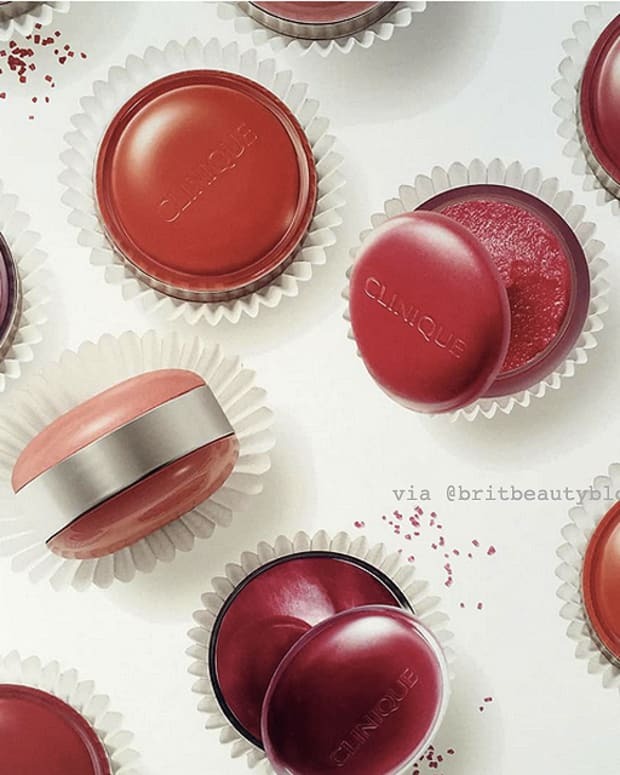 I&apos;m more about this Hello Kitty 40th Anniversary An Apple A Day Trio ($26 at sephora.ca and $20 at sephora.com), a trio of tinted lip balms in Think Pink, Natural and Red Delicious. 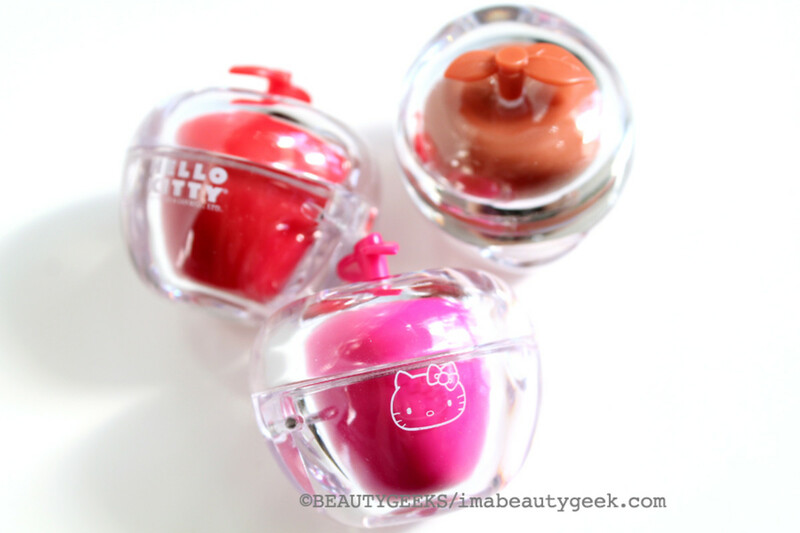 I know I&apos;m supposed to be all grown up and stuff, but the pause-button appeal of these Hello Kitty Apple A Day balms is too much for me to pass up. 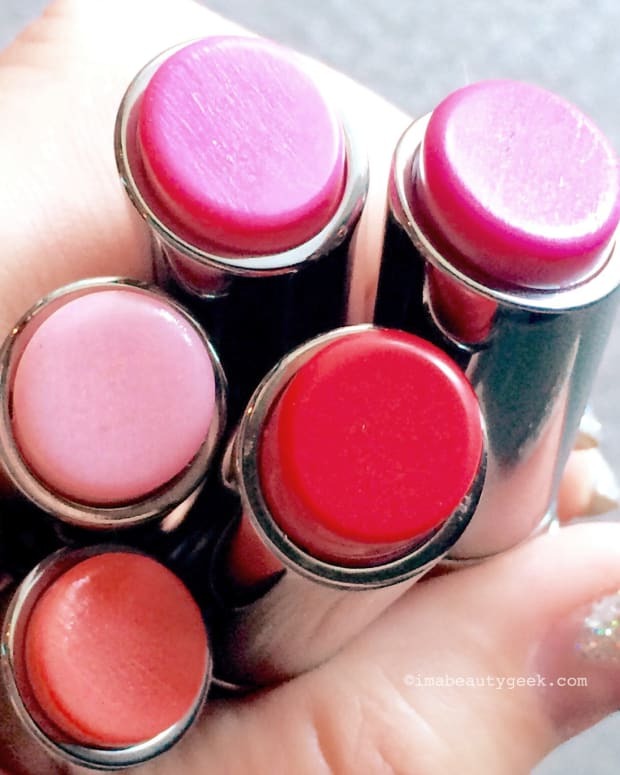 I defy anyone in a grumpy mood to stay grumpy while swiping lips with colour from one of these pomme-pots. This is a Hello Kitty Ruby Solid Perfume Cocktail Ring ($35 at sephora.ca and $29 at sephora.com) and Hello Kitty Original Fragrance Ruby Roller Girl ($34 at sephora.ca and $26 at sephora.com). An oversize vinyl Hello Kitty Milk Money Makeup Bag ($39 at sephora.ca and $32 at sephora.com) is a nod to the 1974 collector&apos;s edition coin purse. 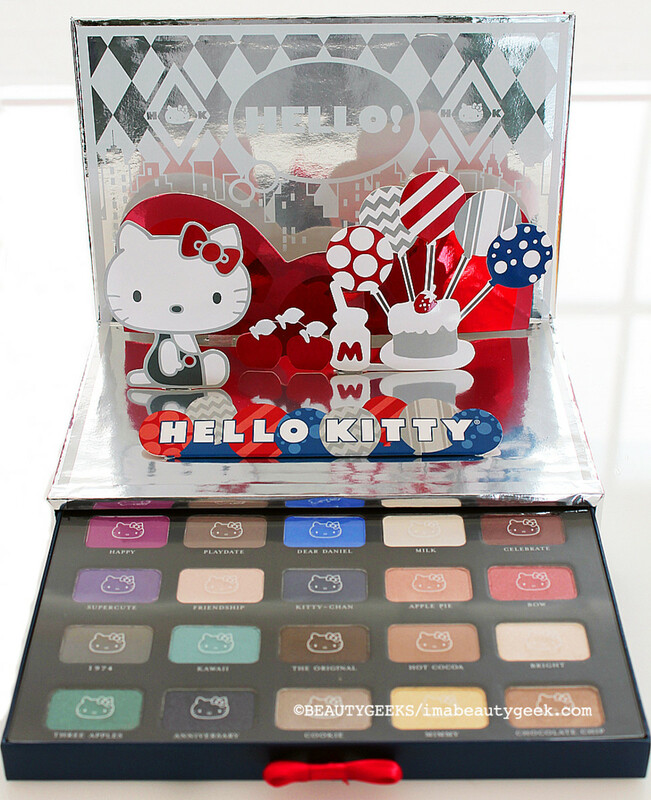 Then there&apos;s this Hello Kitty Pop-Up Party Eyeshadow Palette ($62 at sephora.ca and $52 at sephora.com), which features 20 smooth, nicely pigmented shades. The Hello Kitty 40th Anniversary collection also includes a playful makeup set called the Red Bow Beauty Diaries, as well as the usual blinged-out mirrored compact and hand-held mirror. 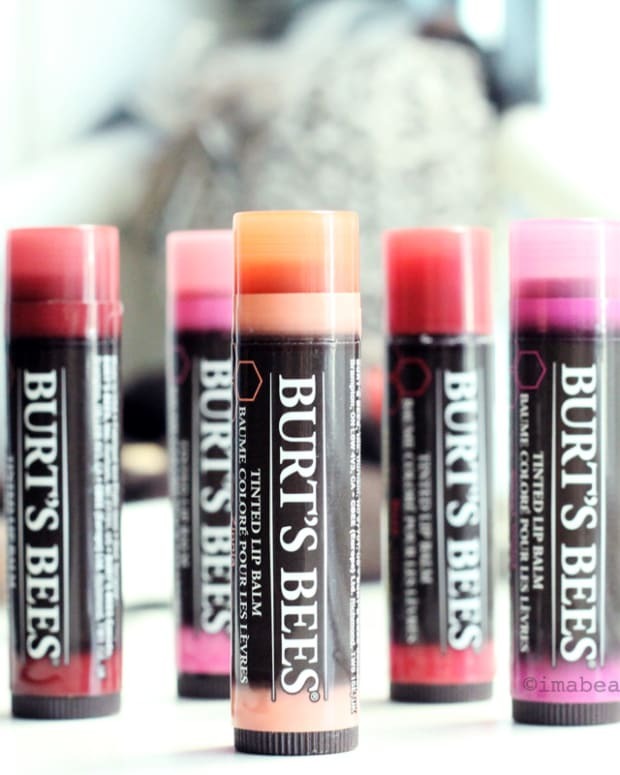 You know, I&apos;m not really into Hello Kitty; my fondness for lip balm is the reason for my crush on the An Apple A Day Trio. Are you an HK fan? 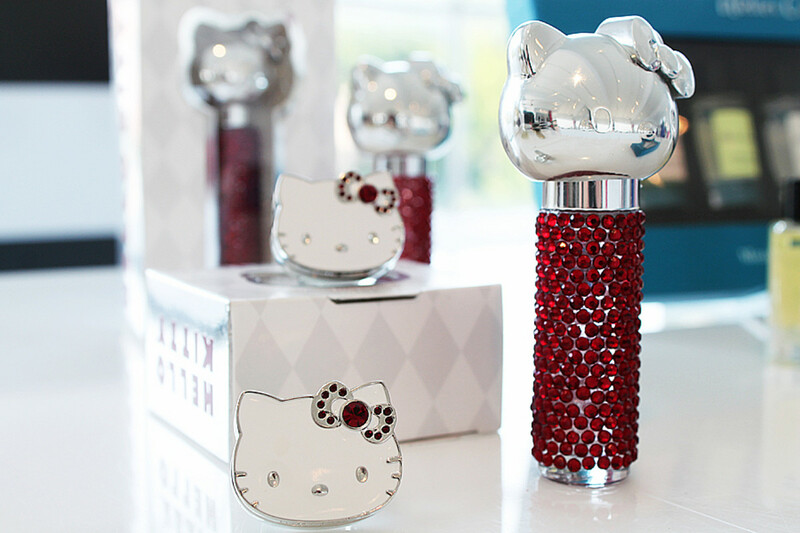 Or do you have Hello Kitty devotees to shop for this holiday season?